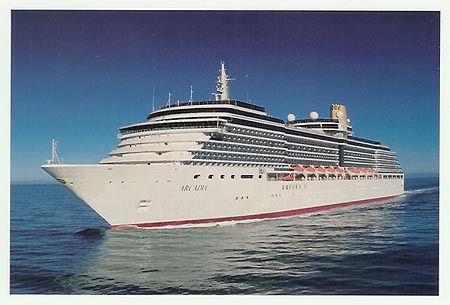 P&O Cruises is offering three world cruises for 2014, collectively visiting 81 unique destinations in 41 different countries, covering 97,834 nautical miles. Arcadia and Aurora are both sailing full world circumnavigations while Adonia is cruising specifically in Asia with a port-rich itinerary. All sail roundtrip from Southampton. 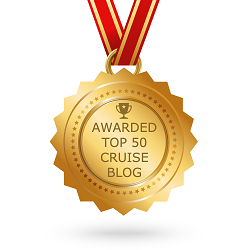 Arcadia’s cruise is shorter than many other full world circumnavigations, offering a offering a more cost effective way to travel the globe yet still calling at the main highlight ports. 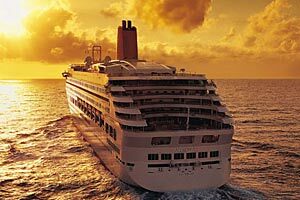 Arcadia will be particularly appealing for passengers looking to travel the world on a ship exclusively for adults. Aurora is a classic world cruise ship and is family friendly. The 109 night cruise is a leisurely way to see the world, with more time spent in Asia and Africa. 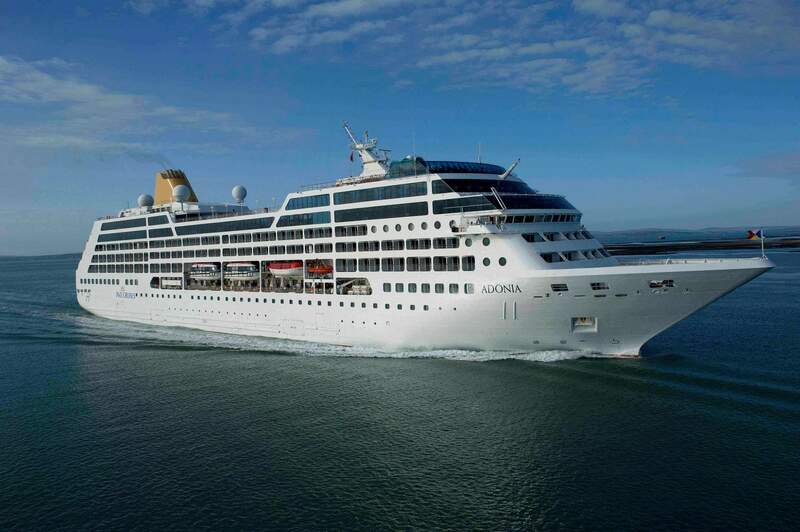 Adonia is the smallest ship in the fleet and as such can travel to lesser visited ports, with five of the seven new ports for 2014 being on Adonia’s 112 night cruise exploring Asia in depth. Also exclusively for adults, Adonia offers real small ship charm. 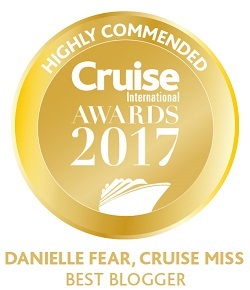 P&O Cruising managing director, Carol Marlow, said: “There is no better way to see the world in comfort and style than on a world cruise or line voyage, and no one else is better placed to bring the world to your door than P&O Cruises. 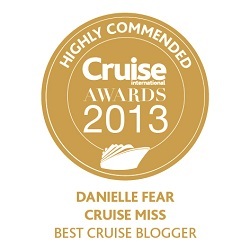 “These cruises are unparalleled adventures across the world and all without having to compromise home comforts. To be able to visit so many destinations around the globe but come back at the end of the day to a familiar face, a freshly made up cabin and delicious afternoon tea, really is the experience of a lifetime. 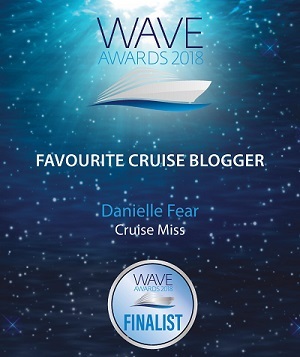 • Cruises east via the Mediterranean and Middle East before an intensive exploration of Asia. • Highlight ports of call include Petra, Malacca, Manila, Hiroshima, Hong Kong, Sihanoukville, Langkawi and Mumbai. • New ports of call Fujairah in the United Arab Emirates, Yangon in Burma, Port Blair in Andaman and Nicobar Islands, Kuching in Borneo and Puerto Princesa in the Philippines. • Extended calls in Port Said (for Cairo and the Pyramids), Dubai and Safaga (for Luxor and Valley of the Kings).